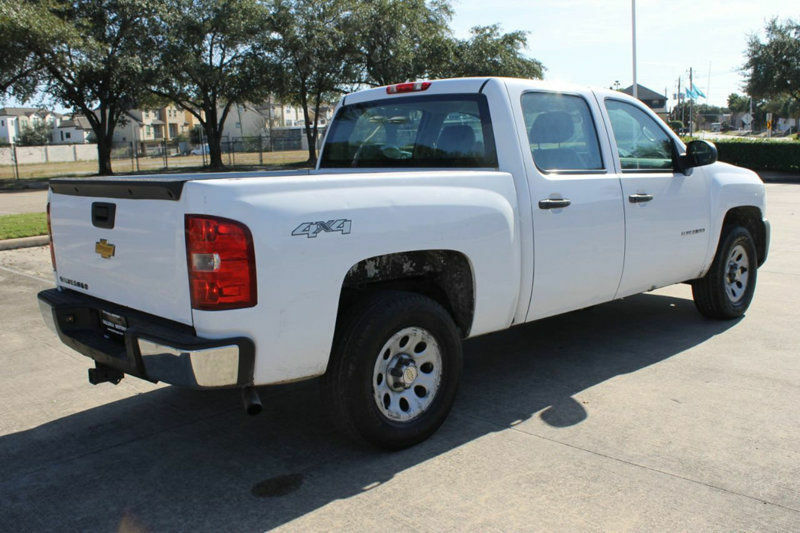 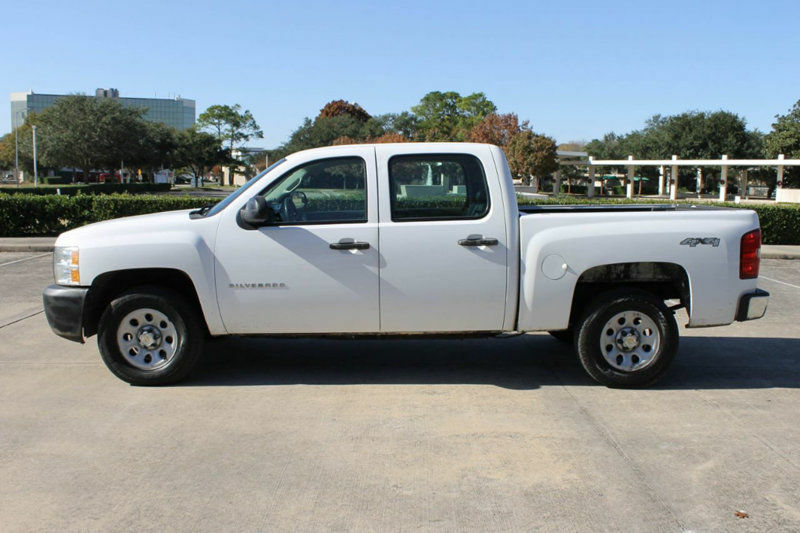 2012 CHEVROLET SILVERADO 1500 4X4 CREW CAB TRUCK! 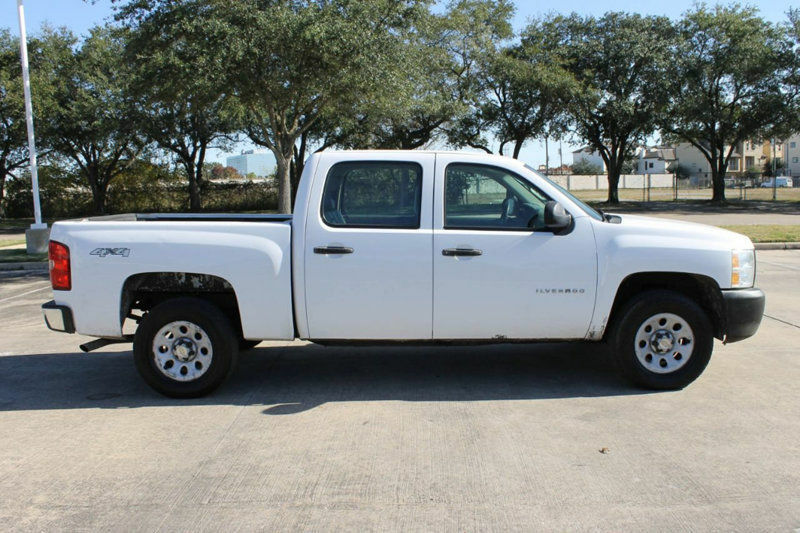 IT IS EQUIPPED WITH OPTIONS SUCH AS LEATHER SEATS, DUAL AIRBAGS, POWER WINDOWS AND POWER LOCKS, POWER MIRRORS, CRUISE CONTROL, AIR CONDITIONING, AM/FM RADIO, TOW PACKAGE AND MORE! 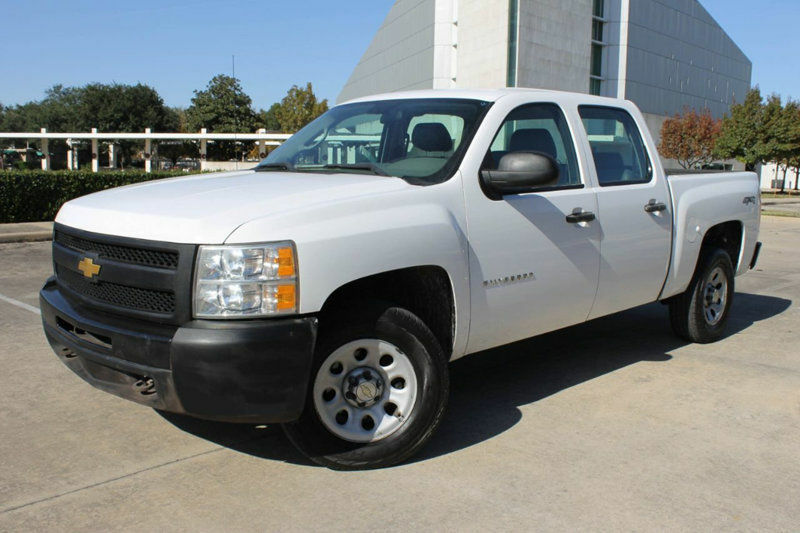 THE POWERFUL 8-CYL 4.8L ENGINE RUNS GOOD AND THE AUTOMATIC TRANSMISSION SHIFTS SMOOTHLY INTO GEARS!